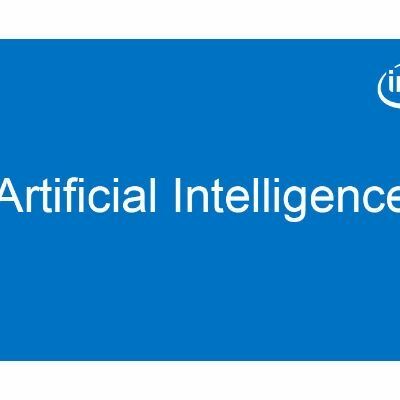 Every month I pick out 5 projects from Intel® Developer Mesh that I find interesting and share them with you. There is a diverse array of projects on the site, so narrowing it down to just five can be difficult! I hope you’ll take a few minutes to find out why each of these projects caught my eye and then hop over to mesh to see what other projects interest you. CiapoFoto is a transportable photo booth to set up at parties and events, but what sets it apart from regular photo booths is that with the help of an Intel RealSense™ camera places you and your friends into your preferred background catapulting you into fun scenarios. 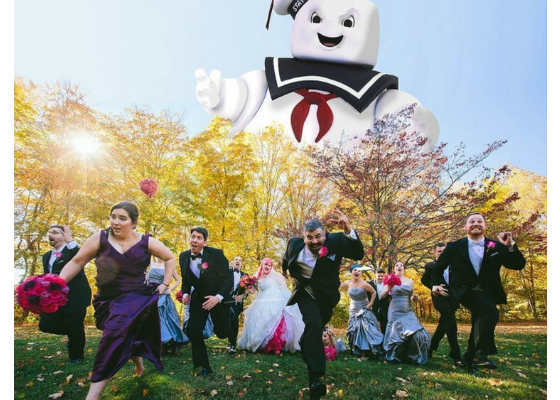 Imagine pictures with your wedding party being chased by the Stay Puft Marshmallow Man or dinosaurs! Intel® Software Innovator Michele Tameni plans to build an app as well as a standalone booth for this project and says that pictures can easily be shared or even projected on wall during the party, and using facial recognition the booth can collate your photos and send them right to your inbox – making this quite an interactive party game! 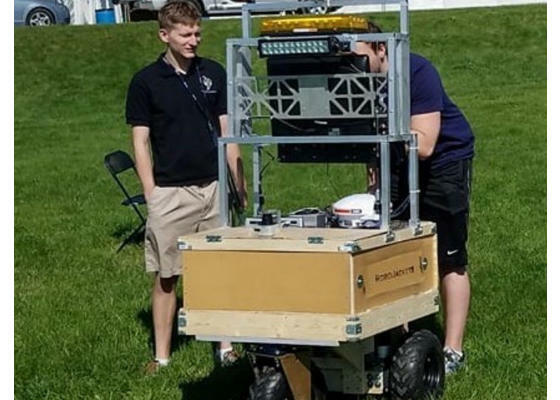 Intel® Software Innovator Daniil Budanov’s team, https://devmesh.intel.com/projects/robojackets-intelligent-ground-vehicle-competition-neural-networkRoboJackets, annually compete in the intelligent Ground Vehicle Competition which revolves around autonomously navigating an outdoor obstacle course. Due to the noisy and inconsistent nature of the competition environment, they are proposing to move their lane detection algorithms to a convolutional neural network using the Intel® Movidius™ Neural Compute Stick (NCS) to infer boundaries based on segmentation and classification of drivable space. A robot obstacle course sounds incredibly fun and I think the RoboJackets are headed in the right direction to get an edge over the competition by using the low powered NCS. 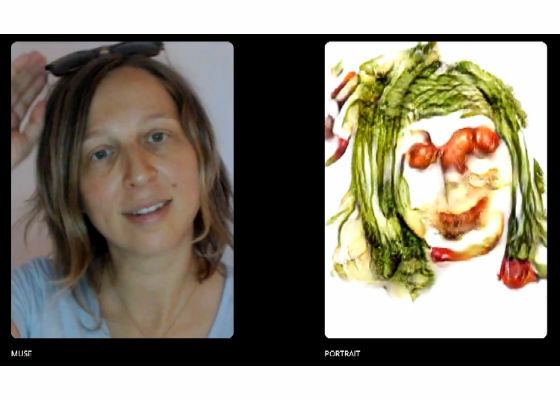 The Electronic Curator is a generative adversarial network that creates vegetable face artwork and curates it. Intel® Software Innovator Eyal Gruss’ project examines whether a computer can not only generate art, but also evaluate its quality. The painter and curator are both neural networks, fed with examples of muses and portraits, and then generalized using Generative Adversarial Networks. The system not only repetitively attempts to improve the painting, but also tries to understand it and generate a text description for it, and eventually grades it. I really enjoyed watching the video of the live demo of the Electronic Curator that Eyal has linked in the project; watching the painter adjust and improve based on the expressions of the live muse was really cool to see. Asthma affects a large number of people worldwide and can have quite adverse effects on their quality of life. With rising air pollution, volcanic ash, pollen levels, wildfire smoke, and more contributing to poor air quality there isn’t really a good forecasting tool available. While current, “now casts”, can tell you to avoid going outside right now because of the air quality, they can are often inaccurate because they are based on a combination of historical data as well as the nearest station data, which could still be quite a ways away. Intel® Student Ambassador Carlos Paradis’project intends to use the “now cast” data along with local air quality sensors, and a Raspberry* Pi to not only have a better idea of current air quality for a particular micro-climate, but to also infer the data and forecast the air quality more accurately using an Intel® Movidius™ NCS. India is one of the largest tea producers in the world. Intel® Black Software Developer Abhishek Nandywants to use drones to search out places for future tea plantations as well as to autonomously monitor tea plant health on current plantations. 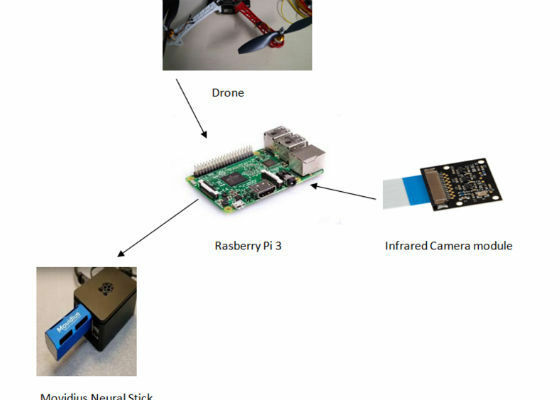 The drone will fly over the plantation in a specific grid and take scans with an infrared camera attached to a Raspberry Pi3. 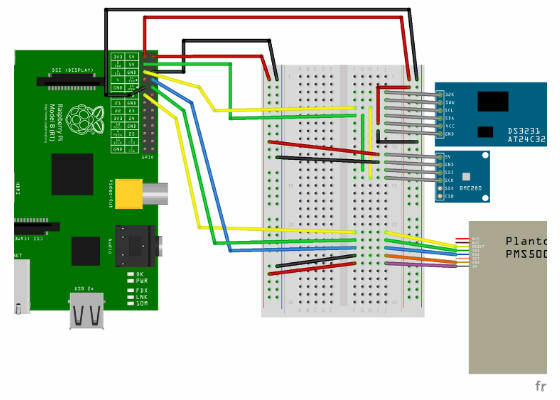 An Intel® Movidius™ NCS will also be attached to the Raspberry* Pi3 and will process the images against the trained model to determine the health of the tea plantation site. This smart setup using artificial intelligence will make monitoring current tea plantations as well as finding new sites much easier.